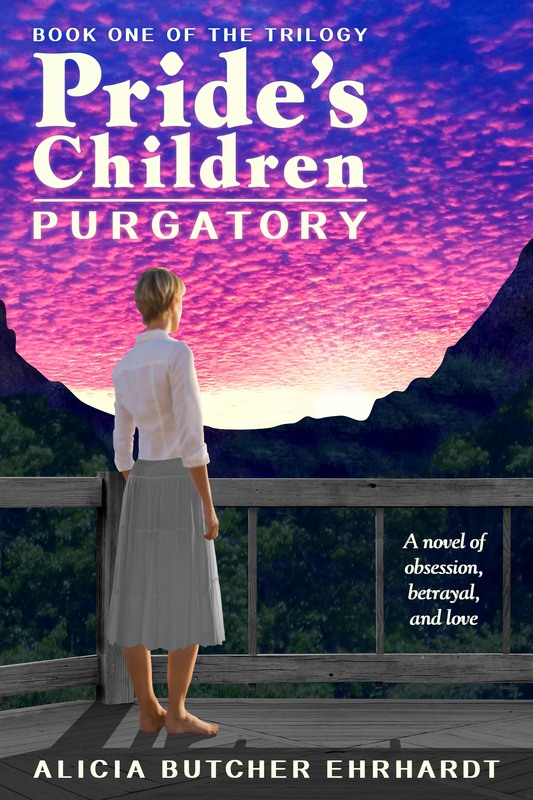 Pride’s Children is a 2016 Finalist for UK Wishing Shelf Award. Thanks to British Children’s Book Author Billy Bob Buttons, who initiated the Wishing Shelf Independent Book Awards for children’s and adults’ books. There are few Awards designed specifically for indies, and most other awards don’t allow indies to apply or put onerous requirements on them (such as publishing other authors as well as themselves in their imprints). The WSA doesn’t – and you also get to be read by a London and a Stockholm group of readers, and get their feedback – a lovely side benefit. Most are not open to indies. Period. Most are also pricey to apply to – the publishers pick which of their ‘sure things’ should be submitted. Traditional publishers are also very rigid in their requirements for application deadlines, geared toward their very long process of getting a book out. From the time final approval for an accepted book is given, through editing, and galleys, and getting into the publisher’s catalog for the season, can be over a year. Part of that year will fall within the deadlines for the traditional awards, which will accept galleys or advance reader copies in lieu of the finished product. How is the Wishing Shelf Award different? Instead, WSA has a rolling three-year application period which makes far more sense for self-publishers – allowing time for proper editing and formatting, and figuring out the ‘ropes’ of publishing. Authors can wait to see how a book is doing, or re-edit and try again. In addition, real readers are involved in the process, which started with children’s books being evaluated by real children in schools. The feedback provided by the readers is a valuable part of the submission. There are no country limitations, either, a plus in the digital age. That’s the only part that bothers me: April Fool’s Day in the US. Cross your fingers with me.